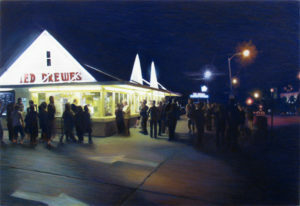 “Ted Drewes” has been accepted into the Pastel Society of America 39th annual Exhibition of Pastels Only. Under 180 pastel works were selected by the PSA Board of Governors from more than 1,000 entered to be included in the exhibit at the National Arts Club Gallery in New York. The judges of the awards are Michael Gormley, Editorial Director of the American Artist magazine group, Mark D. Mitchell, Assistant Curator and Manager, Center for American Art, Philadelphia Museum of Art and Peter Trippi, editor of Fine Art Connoisseur. Pastel Society of America is located at 15 Gramercy Park South, New York, NY 1003. Gallery hours are Monday, Wednesday, Thursday, Friday 10:00 a.m. – 12:00 p.m., 2:00 p.m. – 5 p.m., Saturday and Sunday, 10:00 a.m. – 5:00 p.m. Call to verify at 212-475-3424 as the Gallery is sometimes closed for National Arts Club functions. 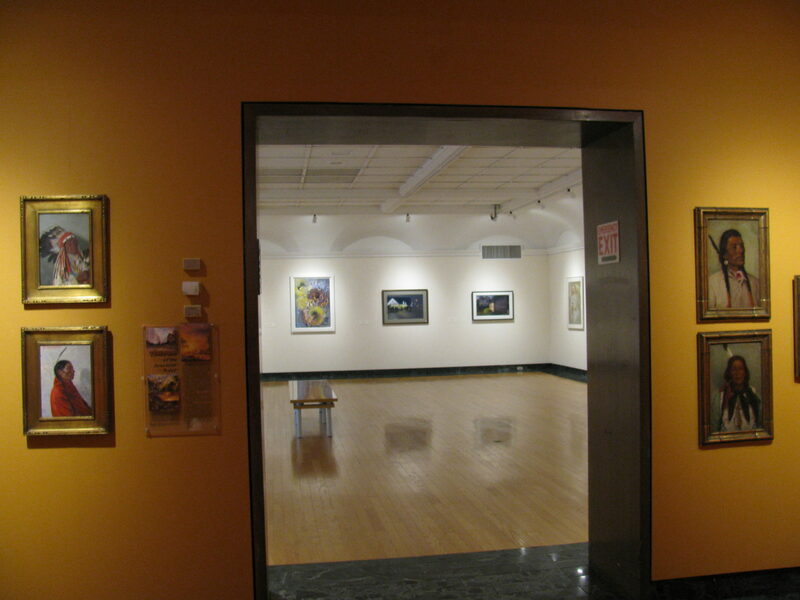 Fore more information: Visit them online at Pastel Society of America or call 212-533-6931.